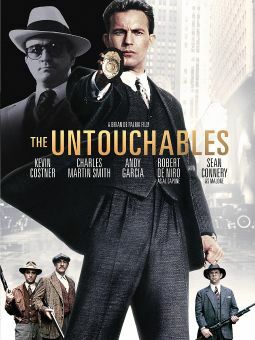 Ben Gazzara stars in this low-level depiction of legendary gangster Al Capone, who rose to command the mob underworld in 1920's Chicago. 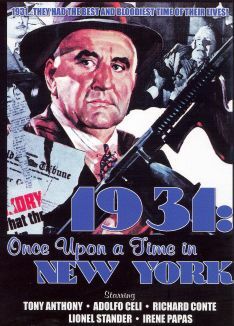 Born in Brooklyn, Capone joins his first gang at the age of 11. 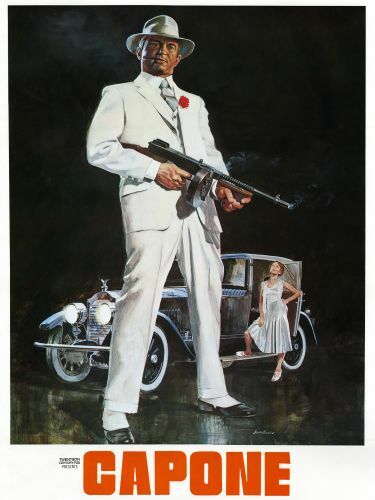 From there, he graduates to the infamous "Five Points Gang" run by Johnny Torrio (Harry Guardino). 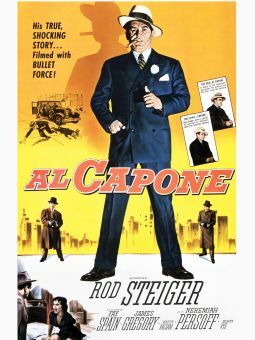 After moving to Chicago a few years later and wiping out Torrio's crimeboss uncle, Capone becomes Torrio's right hand man. 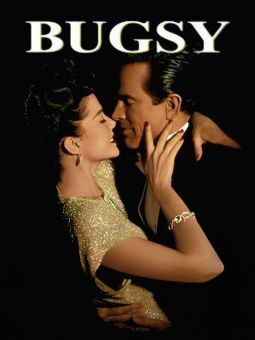 Capone becomes head of the area's prostitution and racketeering business, but, as his mind deteriorates from syphillis, so does his empire. 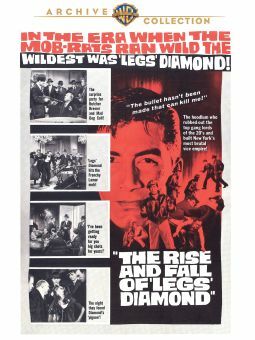 There's not much to recommend here, aside from a surprisingly good appearance by Sylvester Stallone as fellow gangster Frank Nitti. 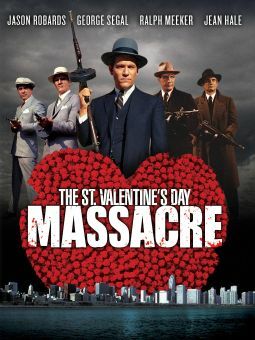 Gazzara is frankly awful in the title role and producer Roger Corman uses stock shootout footage from other gangster films, including footage of the St. Valentine's Day Massacre from his own, earlier movie on the subject.